Every year in the autumn, precious metal fans all over the world are looking eagerly to Australia, where the Perth Mint is presenting the motifs for its bullion coins of the following years already at the end of the current year. 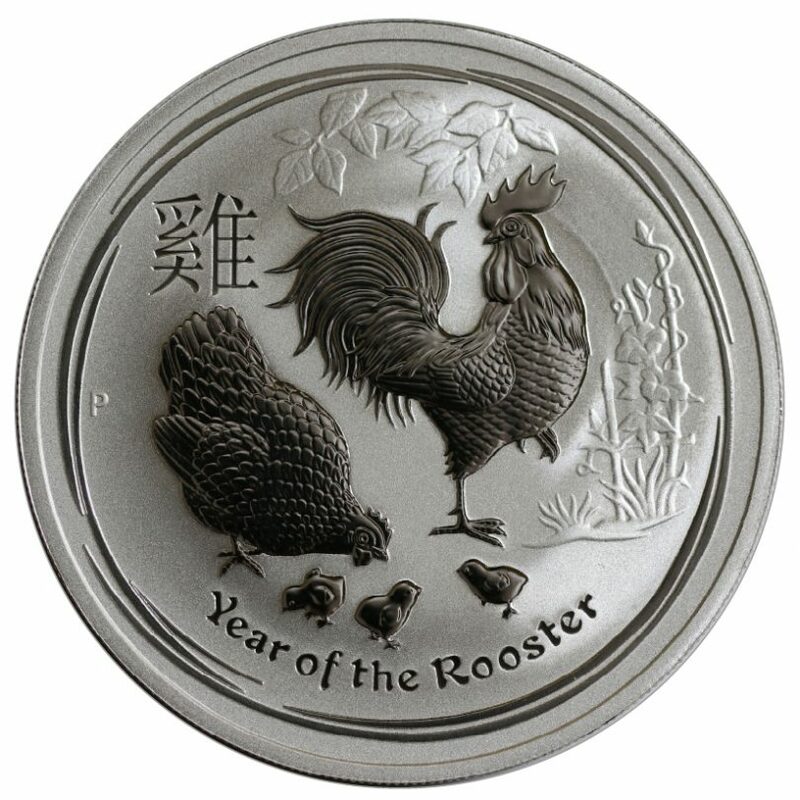 The Lunar coin, which is dedicated to the Rooster (Rooster) in the coming year, is traditionally breaking the first ground. And although the “Year of the Rooster” will only begin on January 28, 2017, the new motif is already fixed. As in previous years, a downright run is to be expected for the coveted motifs, which will also be available at pro aurum from now on. The circulation numbers of the ounces with 300,000 pieces for silver and 30,000 for gold stay at their usual low level and should ensure that the Australian exotics will be sold out after a short time completely as in previous years, besides also kilo coins are offered. The Lunar investment coins are popular not only because of their limited edition, but also because of their magnificent motifs – the rooster is depicted with an astounding attention to detail in gold and silver. In October, the publication of the Bullion motifs continues. Then the next motif of the Australian Kangaroo Gold Bullion coins appears, 10. October is the time. The design of the Kookaburra silver ounces is also presented to the public. The Australian Kangaroo in silver is presented in November, shortly after the turn of the year the Australian minting program with the Koala motif for 2017 is complete. The new motifs are eagerly awaited every year, as the silver coins of the Perth Mint are produced in low six-digit editions.